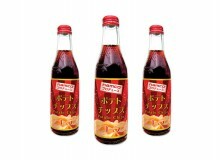 Seasonal fall drinks are en pointe for foodies, and Suntory’s are no exception. 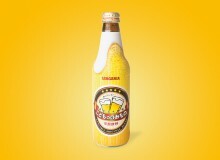 Their -196℃ Chu-Hai (¥141) offers two seasonal flavors that make their return this year. Aki Ringo (fall apple) contains San-tsugaru apples from Aomori, a hybrid between Golden Delicious and Jonathan apples. Aki Nashi (fall Japanese pear) uses kosui pears harvested in Ibaraki. 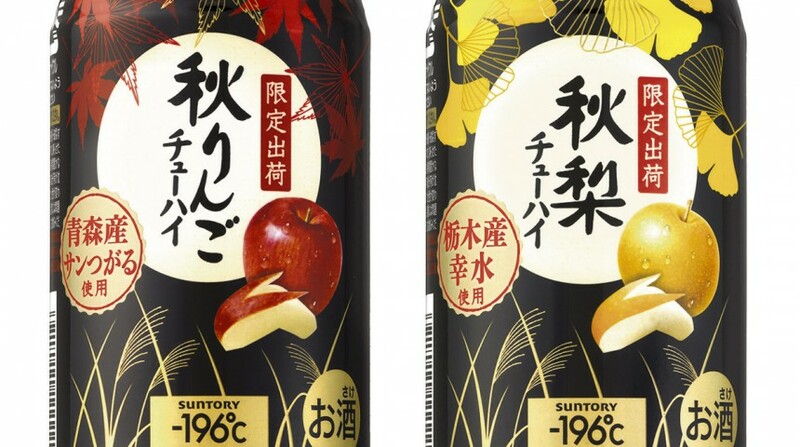 Most striking is the can design, with momiji (red leaves) and ginkgo leaves on a black background. If nothing else, it’ll look good on your kitchen table.